Bed bugs are notorious for spreading quickly and hitching a ride to their new home. Haven’t stayed in any hotels lately? That doesn’t mean you’re safe. 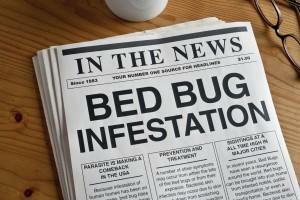 The countless ways bed bugs can infiltrate your home or business might surprise you. If you operate a hotel or used clothing or used furniture store, then you are probably not surprised at all by the ability for these pests to infiltrate and thrive. 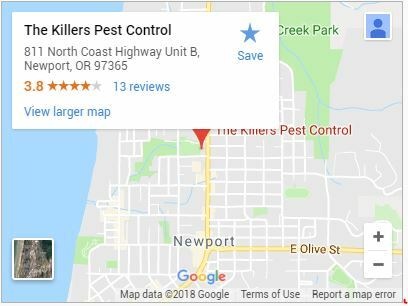 At the first hint of bed bugs in your home or business, contact The Killers for bed bug removal in Newport, OR. Bed bugs can move over wiring and pipes in buildings, making it easy for them to spread through apartment complexes, office buildings, hotels, and joined businesses. 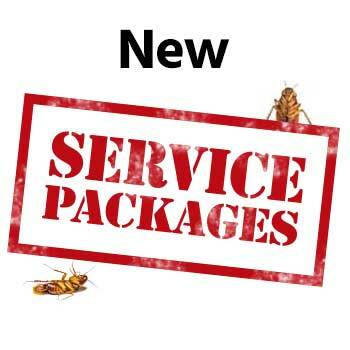 Profesional bed bug treatment is imperative as there is no way to control them without it. These insects feed on our blood and that of our pets. Because they prefer human blood, a favorite location to find them is in a bed, hence their name. One of the best ways to check for bed bugs is to look at the seams at the foot of your mattress. Look for specs of black pepper-like flakes. They also excrete a black or rust colored discharge that can leave spots on sheets and bedding materials. If you find these tell-tale signs, contact us for bed bug extermination in Newport, OR and the surrounding areas. Remember that bed bugs are not limited to living in beds. The like heat and can be found around baseboards, pipes, wiring, under appliances, even behind wallpaper. They also like furniture and carpeting where people or animals frequently sit. Bed bugs can repopulate if they are brought home again or get in through attached building units. The Killers uses the best products for bed bug treatment on the market. Our knowledgeable bed bug removal experts spend the necessary time identifying all the locations of bed bugs in your home. We meticulously go over these areas twice with pray and steam applications. 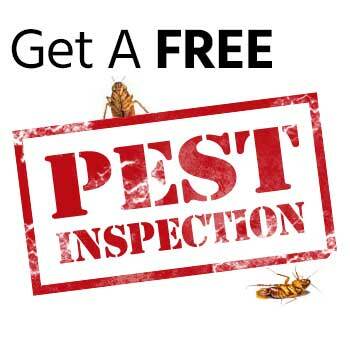 Our goal is to rid your home or business of all current bed bugs. Unfortunately, the best way to ensure they stay gone is to have continual inspections. If bed bugs get reintroduced into your home, regular inspections will find them before the outbreak becomes a large one. 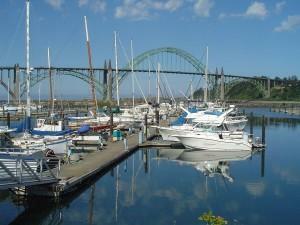 For an inspection of bed bugs in your home and effective bed bug treatment in Newport, OR contact us today. Beaverton, Gresham, Albany, OR, Portland, Salem, OR, and more!